Another early photograph of Rawlins. The Rawlins school was founded in Woodhouse in 1691 by Thomas Rawlins. In 1893 the current site was bought from Mr T J Cradock. Building work started in 1895 and the school opened on 25th April 1897. 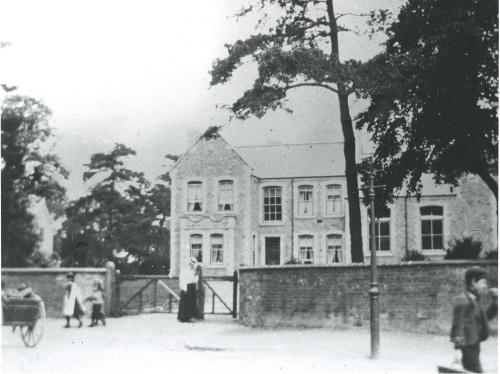 In 1898 girls were admitted making Rawlins the first co-educational school south of the Trent.